Simon Says Stamp Stamptember Challenge Blog Hop! 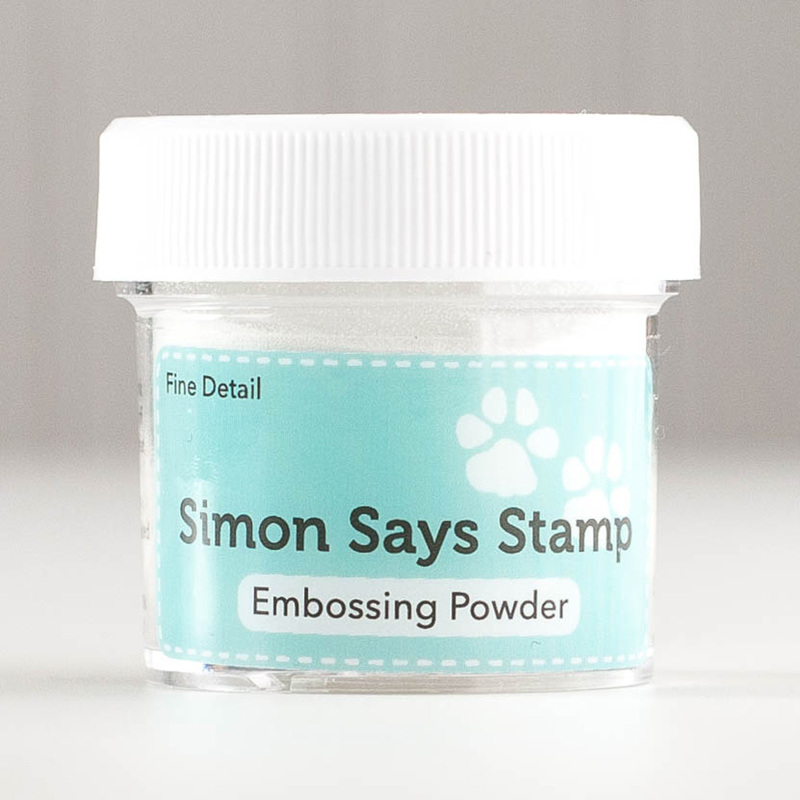 Hello and welcome to Simon Says Stamp STAMPtember blog hop and Wednesday challenge. You should have arrived here from the gorgeous Debby’s Blog If not then you will need to go to the Simon Says Stamp Store Blog to start from the beginning. 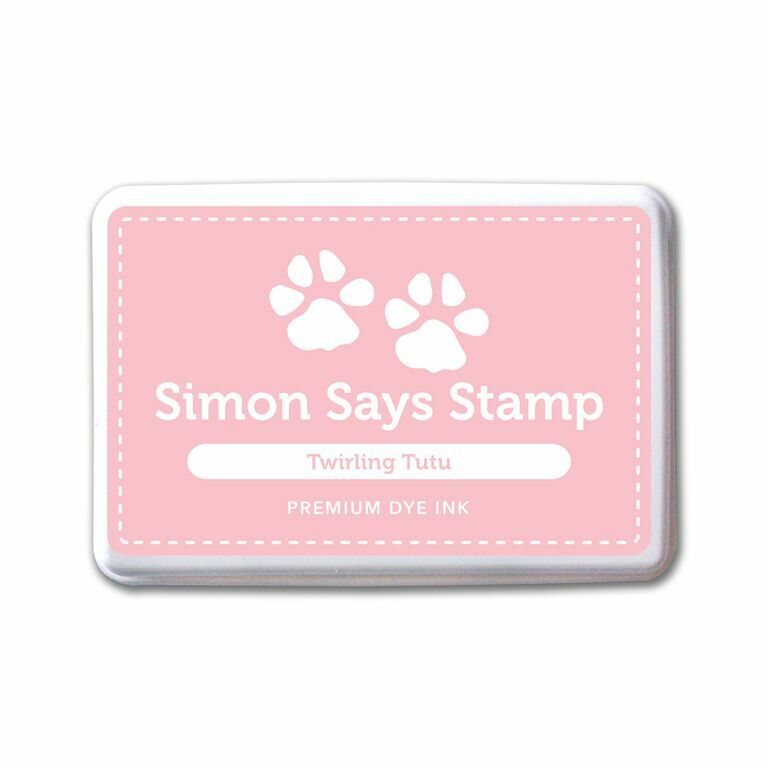 You must create a project using a rubber or clear stamp, no digi images allowed, add your creation to the linky AND hop around the designers blogs leaving comments along the way. 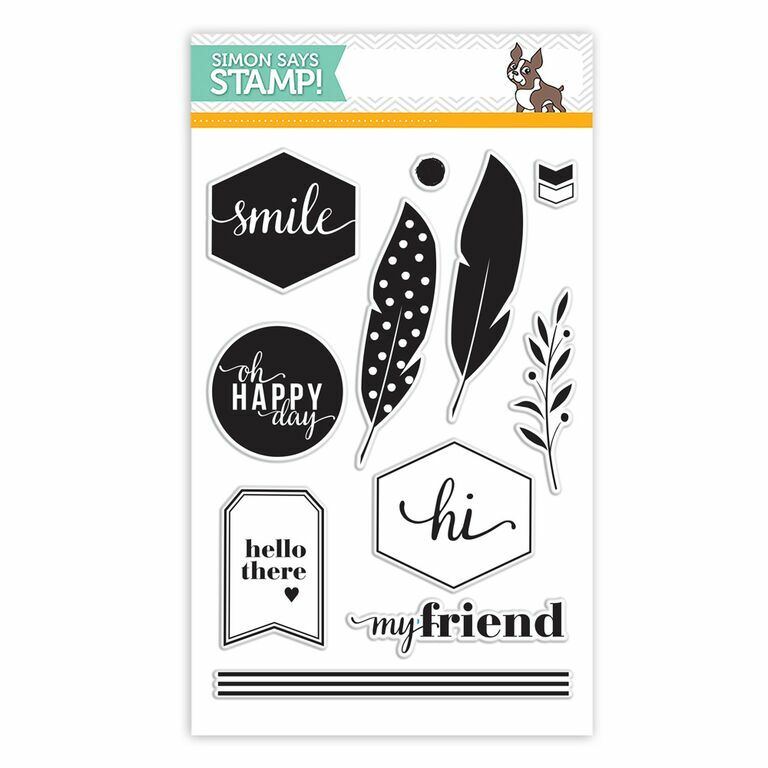 We are showcasing the new STAMPtember® products that have just been released. CLICK HERE to see them all. It is a HUGE release with loads of fabulous stamps, dies, stencils and much more! Here is my project using the STAMPtember new release products. I started with die cutting the Alphabet Blocks dies as it came without cutting them off individually on Neenah Solar white cardstock panel. Then trimmed off the edges to fit on the card front. 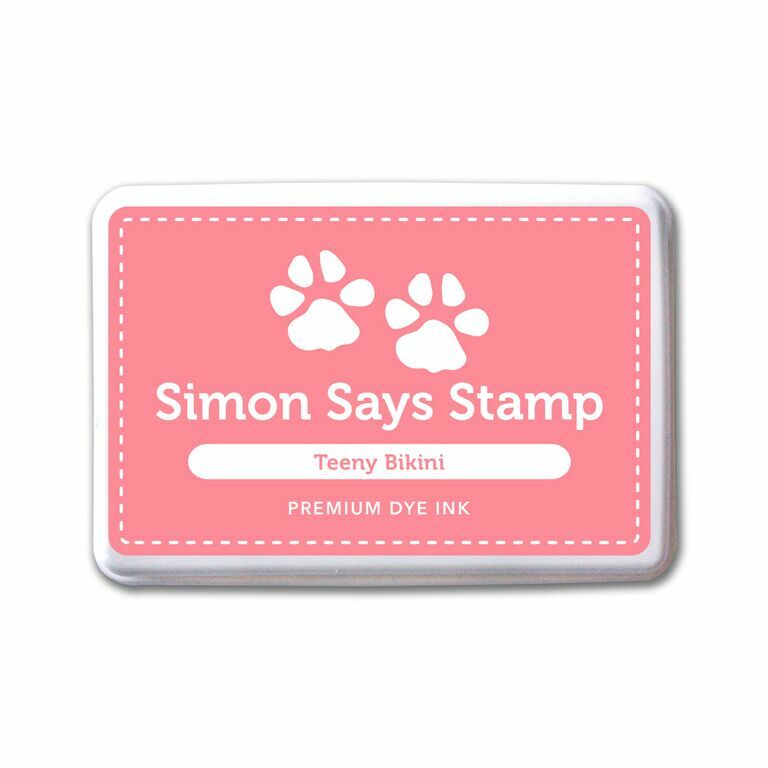 The card base is Neenah Solar White on which I sponged Twirling Tutu ink from Simon Says Stamp then sponging Teeny Bikini Simon Says Stamp ink on the edges to give it some depth. I then adhered the Alphabet Blocks die cut panel on the card front. Some of the alphabets are not attached to the sides of the frame. So I glued them down in its place. For the focal point, I die cut the Sketch Gift die in pink cardstock and again using black glitter cardstock. I adhered the pink Sketch Gift on a vellum panel and filled insides of the die cut with the negatives from the black glitter diecut. I absolutely love this die. The sketch outline is so very unique and awesome. One of my favourite die from the release. Then I stamped the birthday message using one of the older stamp set from Simon Says Stamp called Birthday Messages on a strip of white cardstock and adhered using foam adhesives. I also white heat embossed a second sentiment from Oh Happy Day stamp set on the vellum panel. I then adhered this vellum panel on the card front using foam adhesive hidden behind the Sketch Gift die cut. Finally embellished with Onyx sequins from Pretty Pink Posh. I am very pleased with my card. Hope you are too! The next person on the hop is to the gorgeous and talented Heather’s Blog. Do you use Instagram ? If so please add #ssswchallenge so we can see your entries there too! I LOVE the background on this! Awesome card! What a striking color combo!! 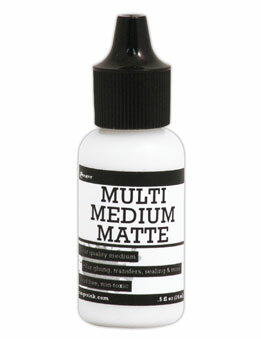 I adore this and how you used it! Well done, Gayatri! LOVE your inky background, LOVE your BOLD black & pink gift, it really POPS against the vellum, LOVE the font of the sentiments and how you placed them, fabulous dimension … you could say that I LOVE IT ALL!!! Using the alpha dies connected looks really COOL too – a CLEVER idea!!! Very pretty birthday card! Love those dies! such a grafic look! Love it! Great color combo! I love the alphabet die. Thanks for sharing! Love the way you used the alphabet blocks! I have been waiting to see that gift die in action! Such a great background with the alphabet! Gorgeous card Gayatri! I absolutely love the alphabet blocks, I need that die. I love the graphic look to your card and this is one of my favorite color combinations! 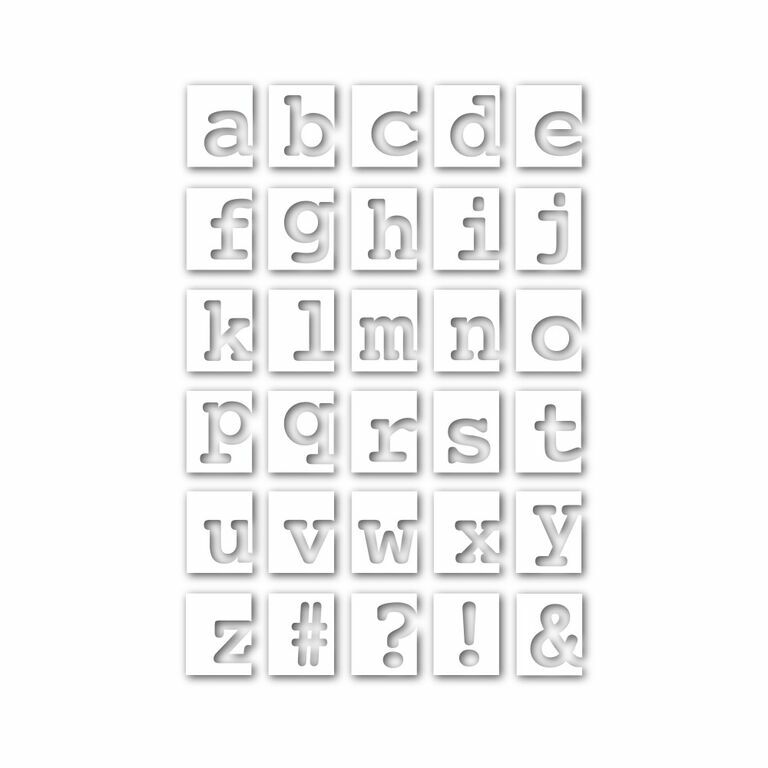 A great way to use those alphabet dies, Gayatri! Love your design! Love the layers on this card and the colour combo! Thanks for the inspiration. I love that funky little gift die – so different! LOVE, love, love your card, too – very pretty in pink (love that alphabet die, too). so clever using the alphabet dies without seperating them individually i love the look! Wowsers! I love everything about this card, Gayatri. What a great look you created with the alphabet die. Super fantastic creation Gayatri! 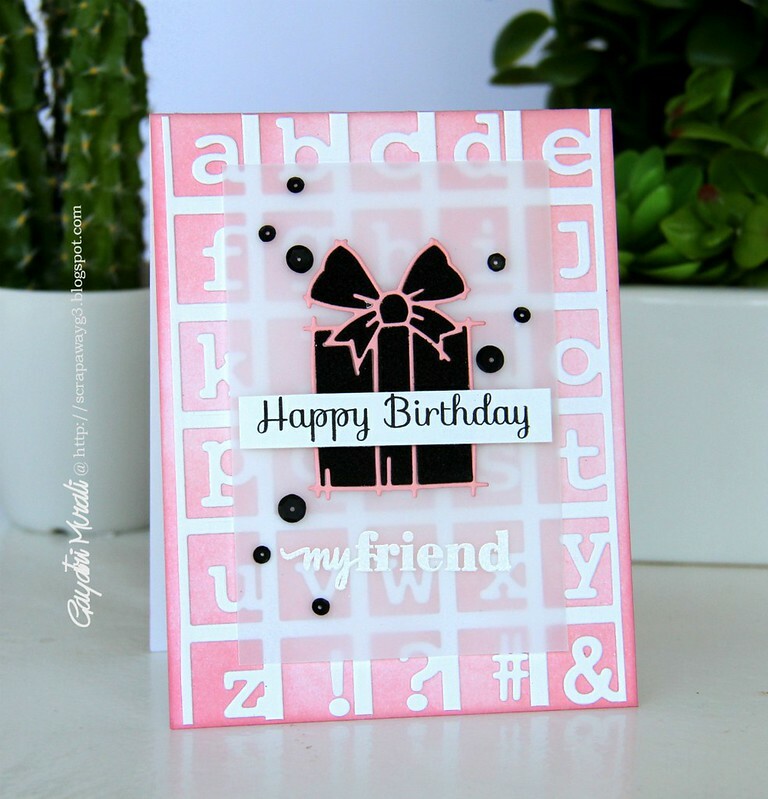 A clever use of block die and love the pop of black and pink gift die ! Just stunning! What a great use of the die to create the background. Lovely card. Like the use of the vellum overlay. Like the wonderful striking pink w/ b&w. pretty colors – pretty card. Love this blog hop. So much inspiration. Fab card, Gayatri! Love the background. Such a lovely and very pretty card!!! Stunning! I love the dept you achieved with the background and layers! What s great way to use the blocky alphabet! Brilliant! I love the pink and black combo Gayatri, stunning!! A beautiful design – a super background and gorgeous gift with the vellum!! Your pink/black alphabet background and gift card has planted a smile all over my face! Incredibly pretty! Beautiful card Gayatri!! Love the background you have created with the die cuts… Beautiful color combination in the gift box.. Pretty card – I love that background – creative use for that die cut! Love that background and the vellum panel! I never tire of the look of vellum on a background, great job! Such a pretty birthday card! A gift in itself! the colors you used give the card a real graphic feel, it's awesome! So happy you used that gift die and the block letters. They're on my shopping list as we speak. Love this color combo, as well. Such a striking card! Love the color combo and that bg! I. Love. This. Such fantastic colors and sponging, Gayatri. I love the idea of using the alphabet die as a background lovely card. Super cute card. Love the alphabet block & present die. Using the black with the pink really makes for a striking card. Fabulous! So Bold… this card is awesome!!! Such a clever and cute card! This sweet package is definitely going on my MUST HAVE wish list! What a delightful card creation … !! LOVE the vellum. I never remember to use it. Sad because it really makes the background pop. Lovely pink card. Pink + black + glitter = perfection. Love it! Sweet birthday card, Gayatri! Love the colors! WOW – what an awesomely cool card – love the vellum, LOVE the background and the whole card is just so stunningly designed!! This is so pretty!! I LOVE the pink!!! This is beautiful, Gayatri! Love the alphabet background and classy color scheme! Awesome card, I love it! Great card! I really like the background you created with the uncut dies. Love the fact that you hace used so many dies. That alphabet is really awesome! 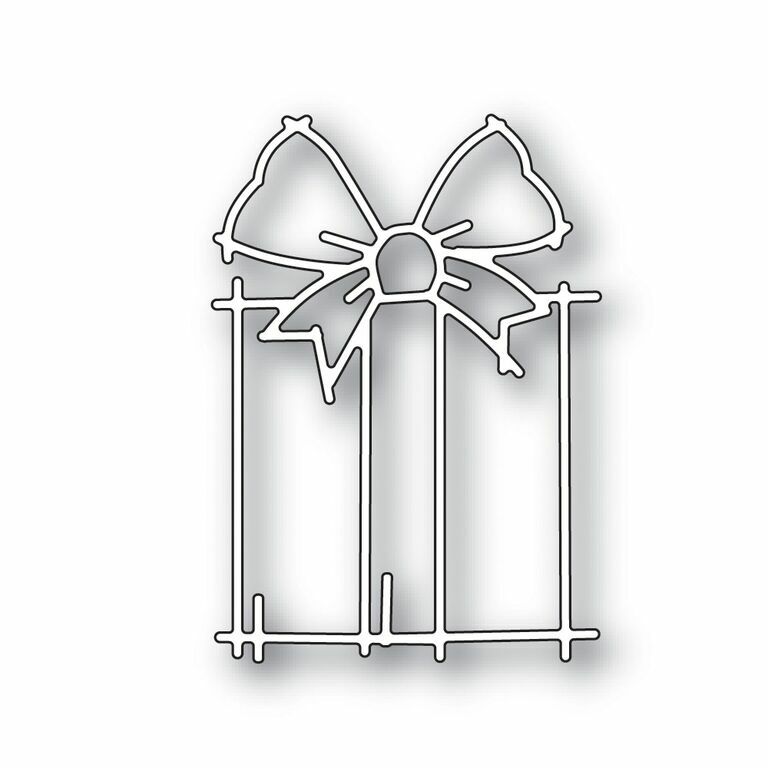 That background is gorgeous & is just perfect to add your gift & greeting too…Love it!! Fantastic card, so effective and I love the contrasting colours! how fun to use the die as-is! This is a stunning card, Gayatri! I love the contrast between the black, pink, white and vellum! The die cut is stunning and I love the treatment you did with the vellum overlay on top. LOVE this card and colors!!! Oh I love everything about this, the color, the alphabet, the vellum, the black, definitely. Beautiful card! Love your color combination and wonderful detail! This is soo pretty! Love the vellum panel and that embossed sentiment. Sweet card. I just love the background and love the velum on top with the present. Very nice work. That background is so cool!! So pretty. The colors are so nice, the detail simply elegant and the sentiment so special! I always admire the use of vellum. This is gorgeous. Love the textured feel. Love the color combo you chose because it really made all your gorgeous details stand out so well!! I knew I would get here and there would be a creation that I would fall in love with. You are just amazing, always looking outside th box. Brilliant card. Now here's an idea I need to try! AWESOME background! You are so clever! Love the background and the vellum panel. This card is just over the top wonderful! I love it! Must get some black sequins! I really like the use of the vellum panel for this card! I also love the gift die! Thanks for sharing! Fun card! Thank you for sharing! Love how you used the background die! This is beautiful! I love the way you used the dies! Your vellum panel is a striking contrast to your fun background, Gayatri! Beautiful colors! You are right. The box / present die cut is a beautiful one, & I love the colors you have used for it. A very striking card. Yahoo! Great blog hop! It give the opportunity to meet new telented people! Your card is really gorgeous ) I fall in love with these die letters!!!! Super super card.I love background with new Alphabet die and I love sketch box die…fabulous color combo..Thank you for sharing and inspiration.. Such a cute card! I love how you used the dies! What a great design, love it!! Very neat birthday card. I really like the sketch die. So pretty! LOVE LOVE LOVE that alpha and gift die. It all came together so wonderfully. Lovely card and colour choice! Wonderful creation! Black gift on vellum is beautiful! Wow this is awesome love the colorcombo and that clever background and the vellum, great card. I really like the colors you used for this card. Also, the alphabet die is awesome! What a FAB color combo! That present really 'pops'. I love your card, I love how you create your background! What a fun design and wonderful colour combo. Great use of the new releases. Fabulous card Gayatri. 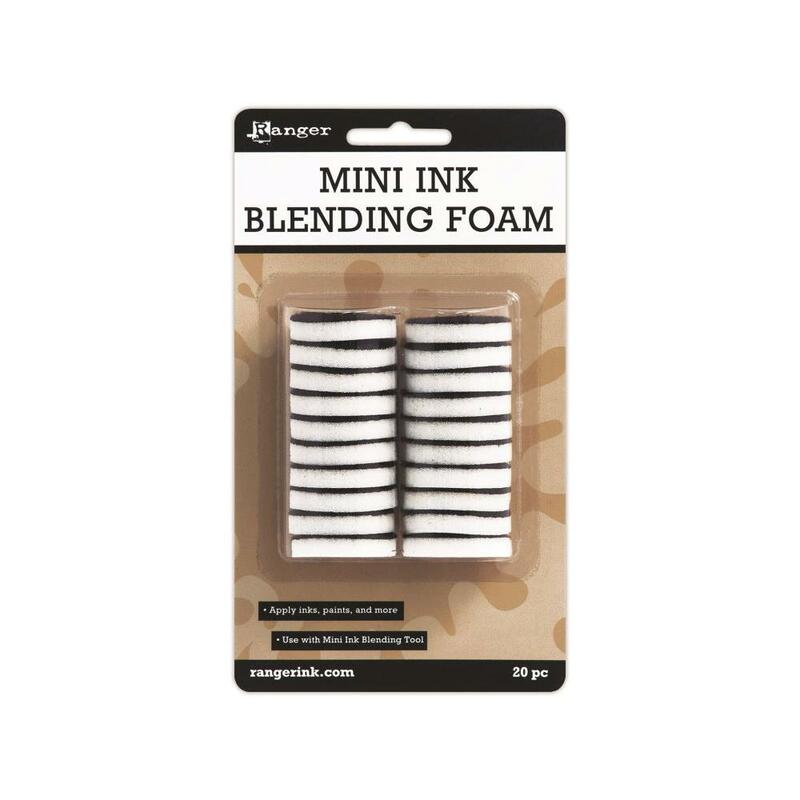 Love everything you have used on your card. Cute card! I love the new sketch gift die, can't wait until it is back in stock. Very cute card! I am going to try this one!Thanks for sharing! A very pretty card Gayatri and another great use for that alphabet die. Lovely card, Gayatri. I couldn't stop looking at it! Gayatri I adore pink and black – it never ceases to please my eye! I really like that you've used the alpha dies as-is – will you ever cut them apart now? Really, really beautiful! Great design. I like the vellum panel. There are a lot of cool die cuts on this card. I love the font on the “happy birthday”. Beautiful pink and black! Love the arrangement and your use of the vellum! Very creative card Gayatri. Love how you used the letter dies. Love black & pink, together! TY! A lovely package card. Black and pink, so pretty. Great example of how vellum can save a card from looking too busy and add a touch of elegance at the same time. Just lovely! Oh what a pretty card, I love how you use the Alphabet Block die!!! Such a cute card! Love everything about it, especially how you inked up the dies. Your card is amazing and I am loving the background. Love your die cut background, really makes a statement. Love the graphic background and the soft vellum layer! The Alphabet blocks die makes a unique background! love the colour combo! the gift package really pops off the page. the vellum makes a great backdrop for it. The base of the card is great. Oh my gosh, this is such a smashing creation!! I love how you perfectly layered all of the elements that combined to make this one beautiful card! I love the pink color too! Ooooh this is SO pretty! I just love this color combination! GREAT card! Gayatri, there isn't anything you create that I don't LOVE!!! Thanks for sharing your art with us and for all the inspiiration you provide throughout the year! Beautiful pink and black card and I love the alphabet background. Thanks for sharing. What a sweet birthday card! I love the color combo. Wow! Amazing layering! Love how you have highlighted the beautiful Sketch Gift die! That card just ROCKS!!! wow–love it! I'll be the first to admit I'm not a fan of pink, but I love this card! The alpha cut background, and that sketch gift die is awesome! So pretty. Love the die cut background and present. Such a pretty font for the sentiment. Beautiful card! Love your design! Thanks for the inspiration and blog hop! This is gorgeous, and I love how you used the die for the present, and the black and pink together. Love it! Love your color scheme on this card and the great use of the alphabet as background. Love how your present turned out. Great colors. love the card as usual! Love the background and how you've used vellum. Gorgeous card! Fantastic background – a simply beautiful card! Gorgeous card, Gayatri. Love the black and pink color combination. Awesome, fun and fabulous with such brilliant inspiration. Love it – a work of art! such a sweet card… loving the colours!! Waht a classy card! I love how you've layered the vellum over the die cut! Just a simple look to this card, but a lot of great ideas went into it! what a fun background that made! love it! I absolutely love the background, and the cool black present. Love the combination of elements here Gayatri. Love those black sequins! Gorgeous! Wow, the textures are simply amazing, beautiful use of the vellum, stunning card! 1) I LOVE the color palette! Two I think your layout is wonderful! 3) just a gorgeous card overall!! Stunning card. I love those colors. lovin' how the touch of vellum softens the card; thanx for the inspiration! Utterly fantastic! How unique–I love that present die, too! Thanks for sharing another way to use the alpha block letters! Beautiful card, love the colors and your sponged background. Such a fun card. love the colour combo and the way you combined several products from the new release. Oh I love your die cut background!! I really like the black on pink. Great card! Hi Gayatri, I have been hooked on vellum too. I think it's frosty look is so pretty and mute the background so well. Thanks for sharing this wonderful card idea. very cute card! absolutely gorgeous! oh wow is this fabulous Gayatri!!! i love the black you added, so striking and bold! I love the elegance of this card! It's beautiful!! Thanks for sharing. Gorgeous!! I love everything about your card! 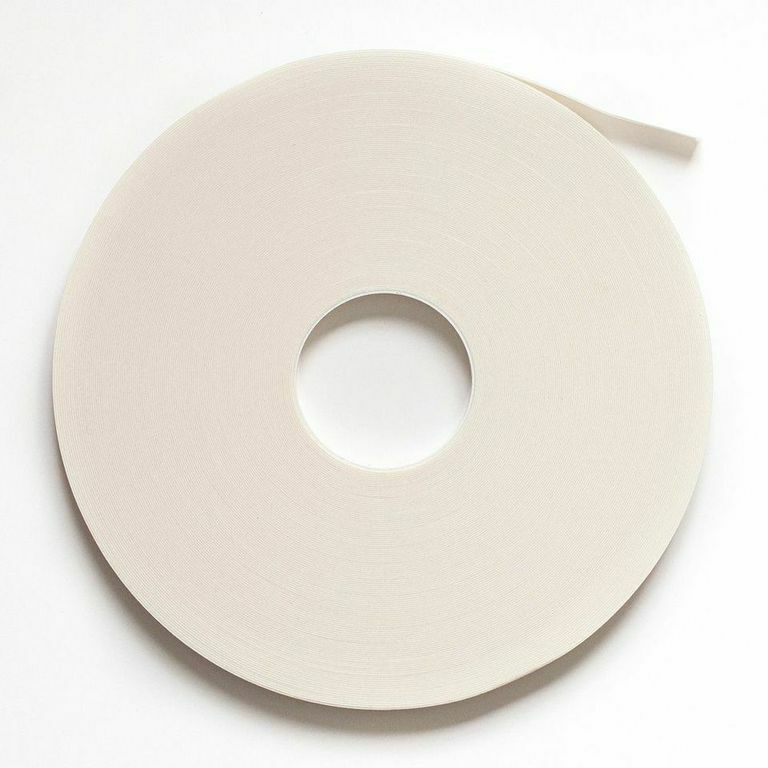 great useing of vellum! I love it! Love the soft background color! Such a fun card–pink & black is one of my favorite color combos! Love the effect of the vellum panel – gorgeous card! Such a beautifully designed birthday card! This is such a fantastic design Gayatri! This is a STUNNING card Gayatri ! Love that Alpha Block Die Background !! 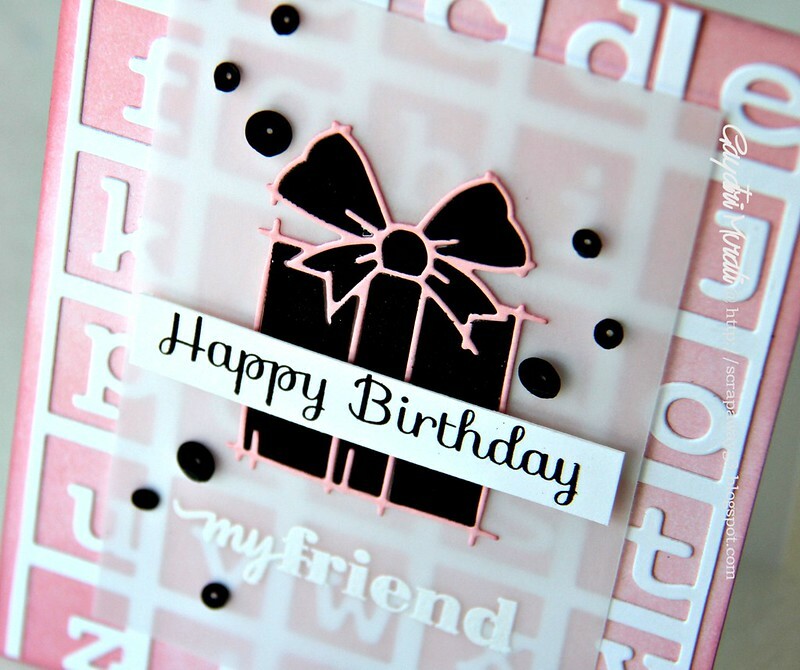 So Chic & Stylish..
Beautiful card – I am loving the pink and black. Very nice. Very pretty Alphabet die, and love the vellum- so cool- love the die and the colors you used. Beautiful! Lovely card! the vellum smoothes the sharp edged letters in the back – I like that soft look! Oh my gorgeous. Love the colors. The pink is just stunning for the background, Gayatri. Your projects are always a joy to see. Great design and layout! Very creative! Absolutely perfect birthday card! Love the pink and black combination! What a great card!!! I love the graphic style and the colour combination! what a pretty card. love the sponge technique to add depth. TYFS. Beautiful colour combo – super cool background die!! This feels very retro with the colours and it just pops! So strikingly beautiful with that bold black and the pink! Love the vellum!! Wow, what a stunning card! 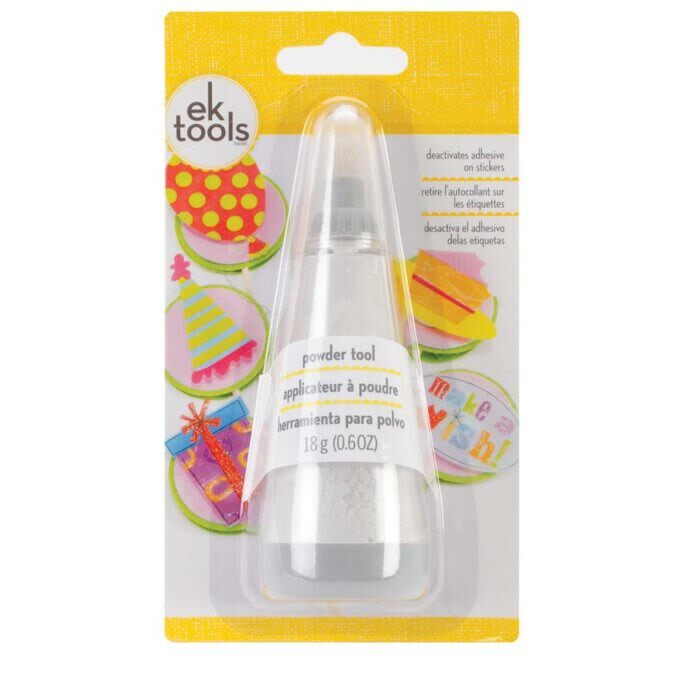 Love that delicate little gift die cut set on that vellum overlay! Stunning card! I love the black, white and pink combo. Pink and black and white go so elegantly together!